Give the special guy in your life a gift he'll enjoy way more than another tie. The Father's Day collection has something for your dad, grandpa, uncle, and every man who's had an impact on your life. 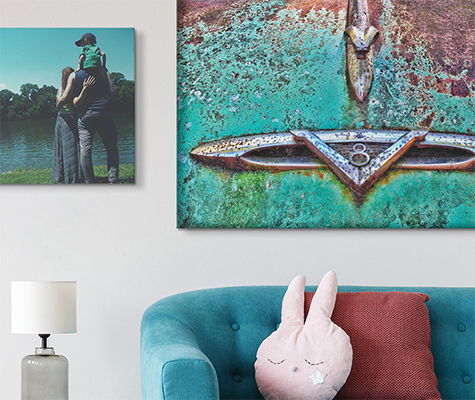 From their favorite movies to sports and cars, give him a piece of art to show you care. Each piece in the Father's Day collection was handpicked by a team of curators who want to help you give the perfect gift to the most important man in your life. 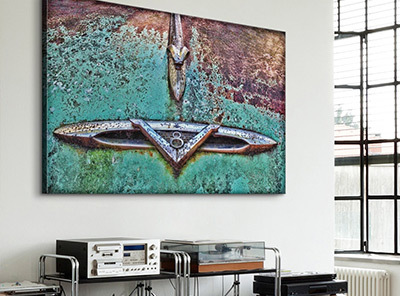 Help him decorate his home or office with a Premium Gallery Wrap, traditional canvas, or desktop canvas.